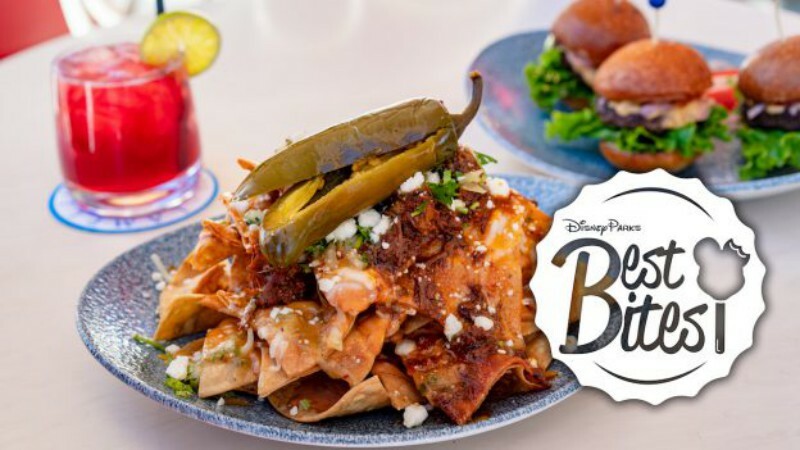 Each month, the Disney Parks Blog shares their Best Bites for the Disneyland Resort and Walt Disney World, highlighting new and fun dishes. They items aren’t always necessarily new, but they’re always delicious. We start in Disney Springs at Walt Disney World, where last month Jose Andres opened his new restaurant Jaleo, along with the quick-service, Pepe. 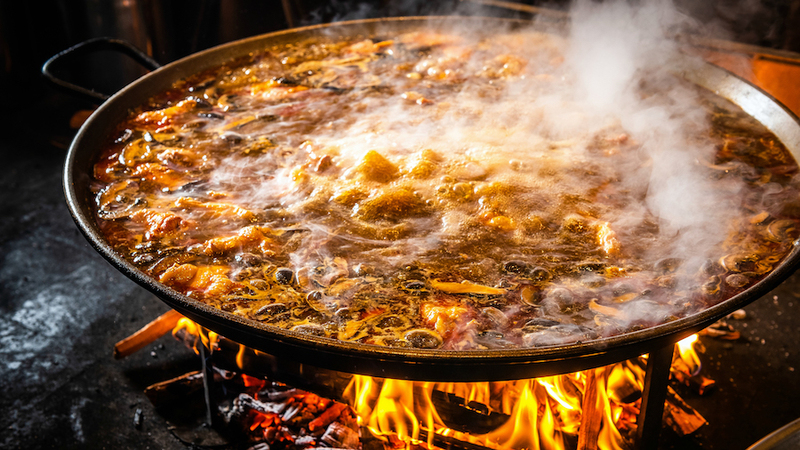 Look for the flavors of Spain, including tapas, paella, and gazpacho. 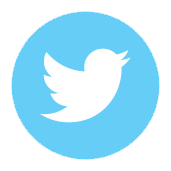 Both are open for lunch and dinner starting at 11:30am. 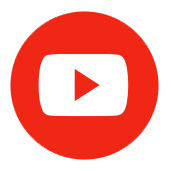 For a review opening night at Jaleo, check out the Disney Dining Show. Staying in Disney Springs…we told you a couple weeks ago that Wine Bar George is now serving a Wine Country Brunch on Saturdays and Sundays from 11:00pm to 3:00pm. 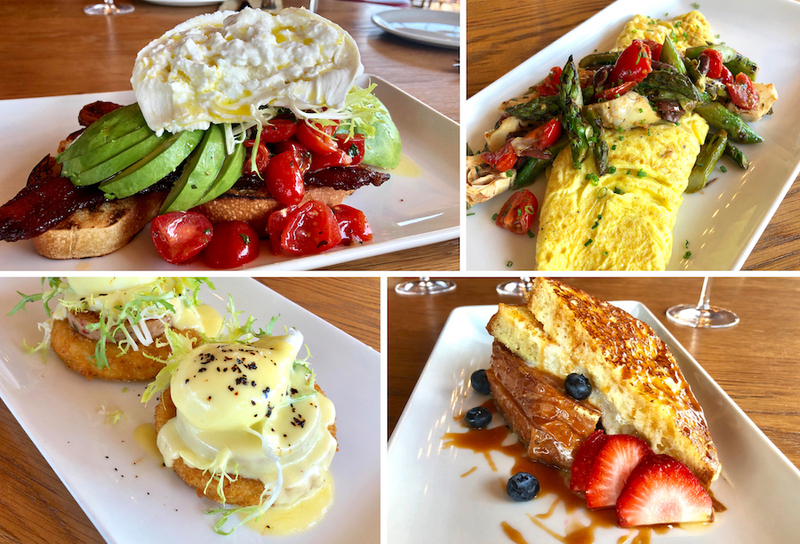 Here’s a look at some of the tasty menu items, including Burrata with avocado and bacon, Wine Country Omelet with artichoke and asparagus, Eggs Benedict with house-made chicken sausage on a crispy polenta cake, and Brioche French Toast with mascarpone and caramel sauce. Also check out the Steak & Eggs Frites with sriracha hollandaise, then wash it all down with a Frozcato Mimosa made with Dole Whip Pineapple, moscato, and prosecco. Wine Bar George is also offering a new limited edition stemless cup which will keep your drinks cold for up to 9 hours! 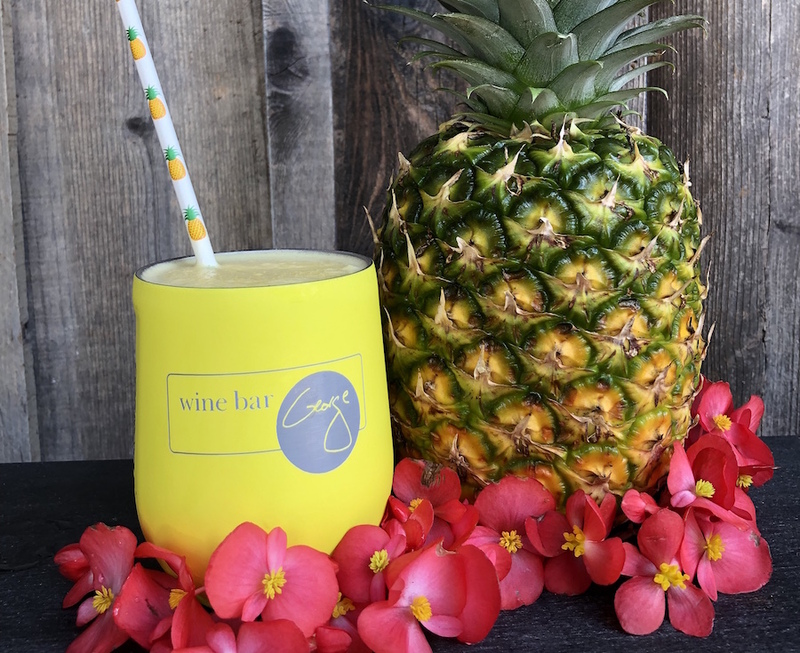 The cup comes filled with a refreshing Frozcato, made with Dole Whip Pineapple, moscato, and vodka. This cost for beverage and cup is $35. The Parks Blog is also mentions the new breakfast skillets that debuted last month at Whispering Canyon Cafe at Disney’s Wilderness Lodge. 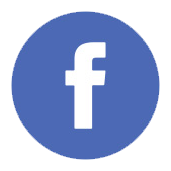 There are several choices including the Heritage Skillet with country potatoes and hickory-smoked bacon, the Carnivore Skillet with four different kinds of meat, and the Lighter Side Breakfast Skillet with an egg white spinach frittata. All of the new breakfast skillets include Mickey Waffles! 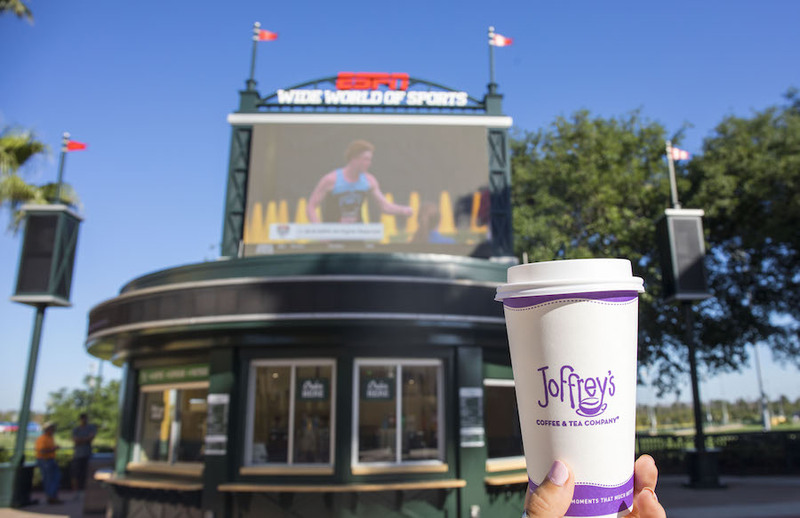 Yesterday, we told you about the newest Joffrey’s Coffee & Tea Co. location that has opened at ESPN Wide World of Sports Complex. 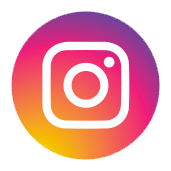 Located in the former Welcome Center, the new location has an exclusive beverage called The Game Changer, made with cold brew coffee, espresso and light cream. 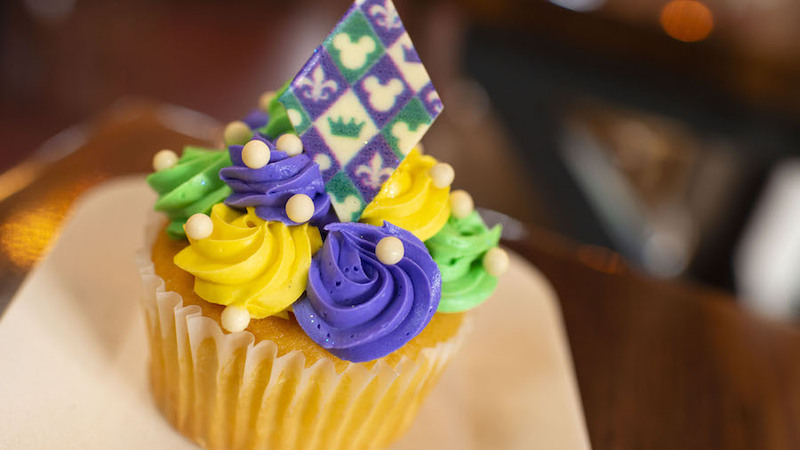 Some of you may still be recovering from Mardi Gras, but the Disney Parks Blog wants to remind you that you can celebrate all year long at Disney’s Port Orleans Resort-French Quarter, where you can find classic Cajun dishes, beignets, and this Mardi Gras Cupcake, which you can find at Sassagoula Floatworks and Food Factory. Moving over to the Disneyland Resort, where this weekend is the unofficial Dapper Day celebration! Dress in your Sunday-best and head to the parks to enjoy some fun treats. The Hungry Bear Restaurant in Disneyland Park is serving a Classic Brownie a la Mode, finished with caramel sauce, whipped cream, and a cherry. At French Market, try the Bowtie Pasta with caramelized beef, sweet onions, herbs, and mushrooms in a cream sauce. You might also want to share the Cheese Fondue for Two from the Harbour Galley. The sourdough bread bowl is filled with white cheddar cheese sauce and comes with broccoli, cauliflower, bell peppers, tomatoes, carrots, mushrooms, and andouille sausage. At Disney California Adventure, the Lamplight Lounge has two new dishes to share. The Kobe Beef Sliders come with a beer and bacon cheese sauce, tomato-habanero chutney, lettuce, and pickled onions. This month’s Spotlight Nachos are the Barbacoa Nachos, with chili-spiced beef barbacoa, pinto bean puree, spicy tomatillo salsa, onions, cilantro, chipotle cheese on house-made tortilla chips.